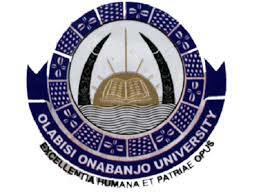 This is to inform all Post-UTME applicants of the Olabisi Onabanjo University that the 2017/18 UTME Screening Results is now out. Candidates are advised to logon to the OOU Portal to check results. Congrats To All Students From My9jaedu!! !